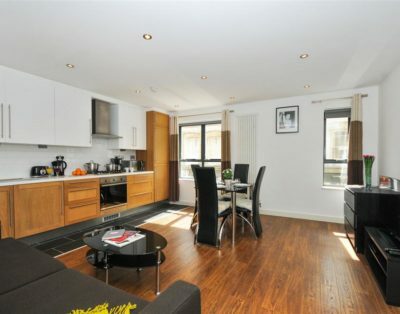 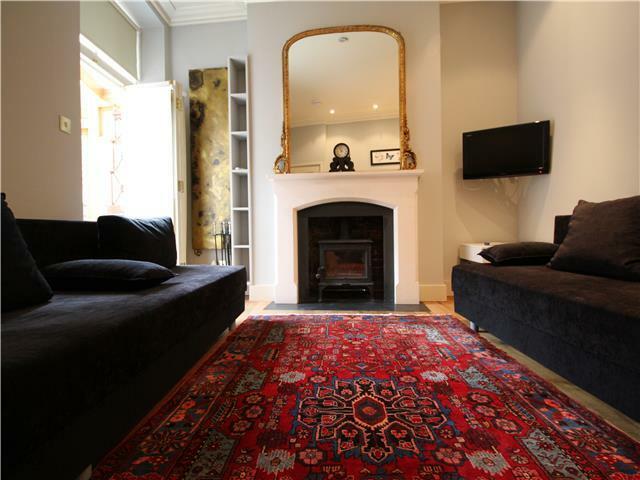 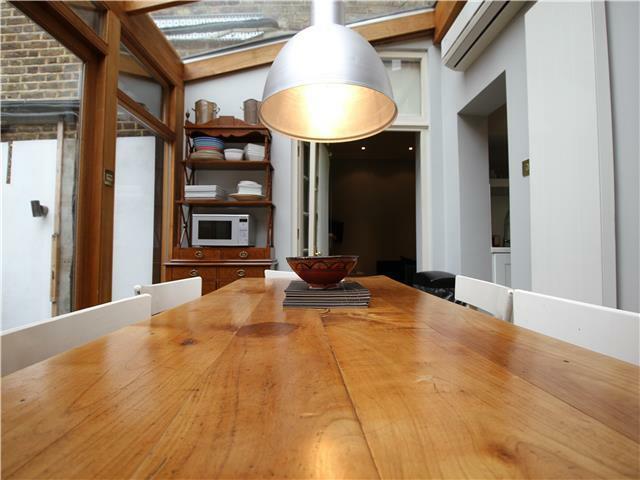 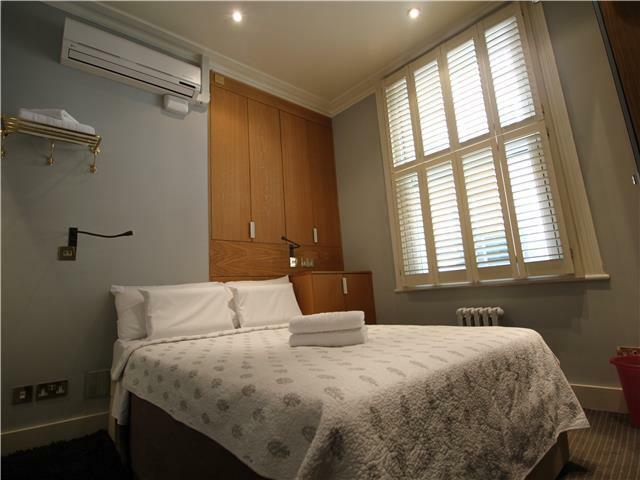 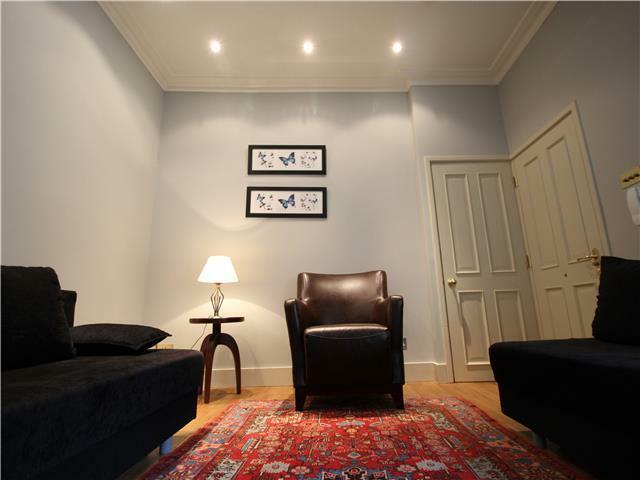 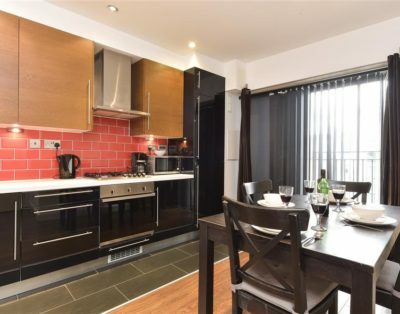 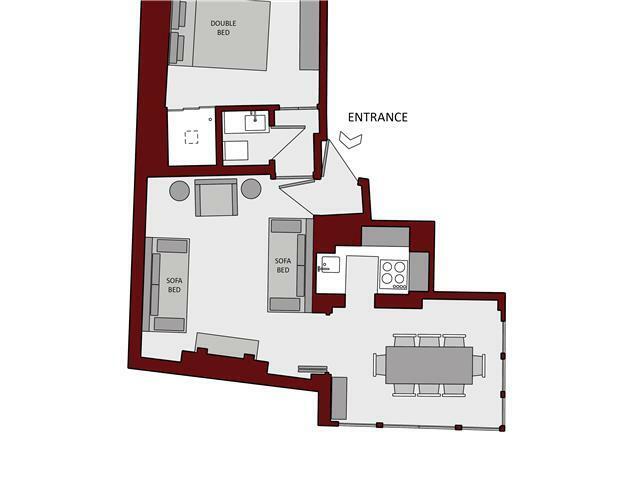 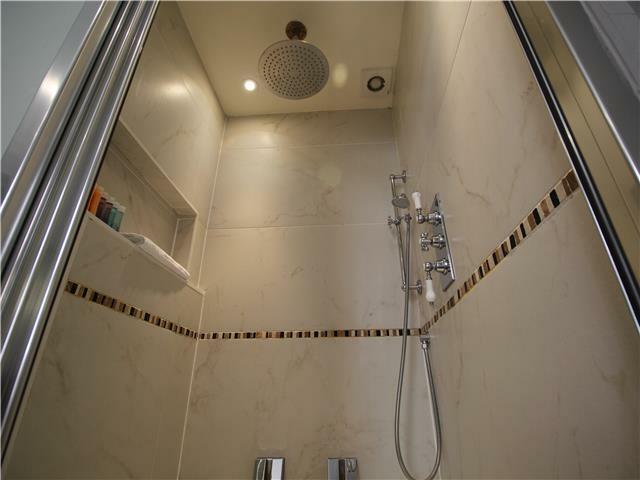 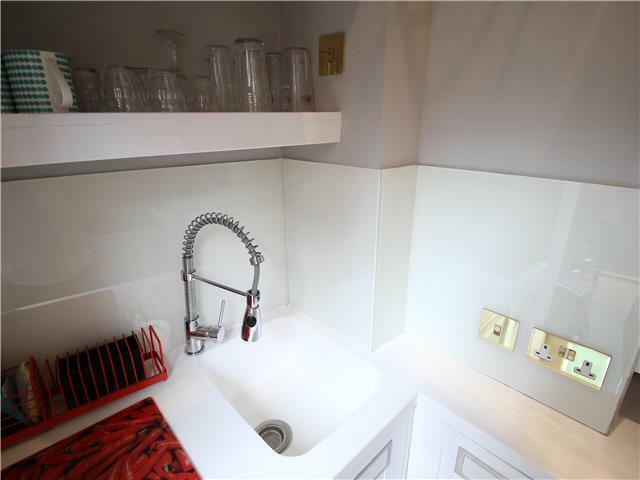 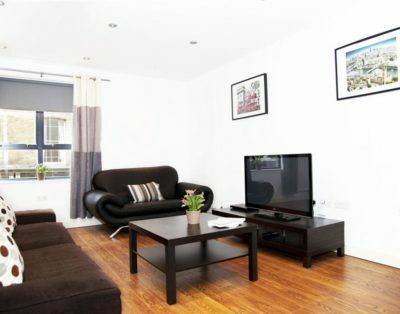 Delightful 1 double bedroom apartment in the heart of Covent Garden! 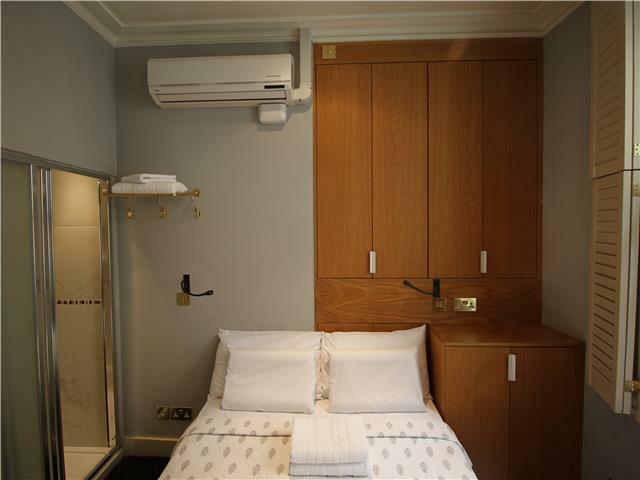 This property features 1 double bedroom, complete with bedding, clothes storage facilities, en-suite shower, and washing machine. 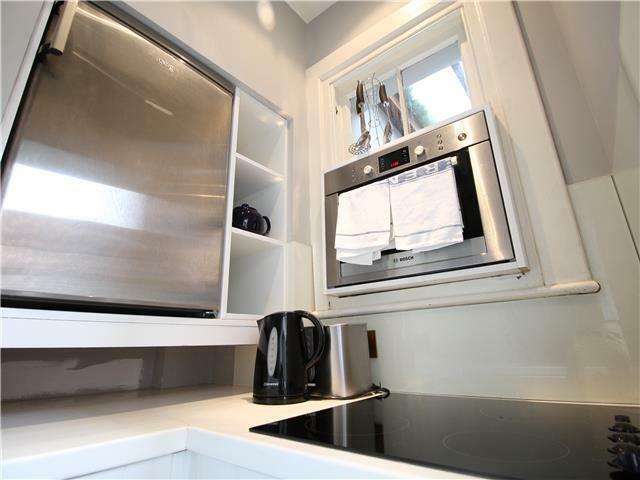 The kitchen comes fully equipped with an electric hob, kettle, toaster, dishwasher, microwave oven, utensils, plates, and cutlery. 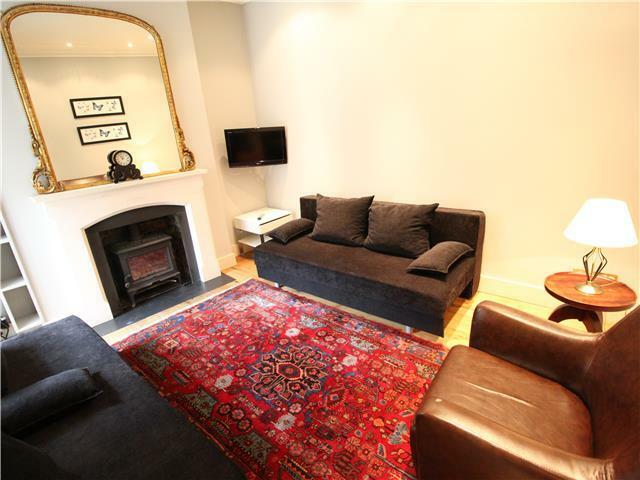 The living room area contains 2 double sofa beds, a 6-seater dining table, and a large screen TV. 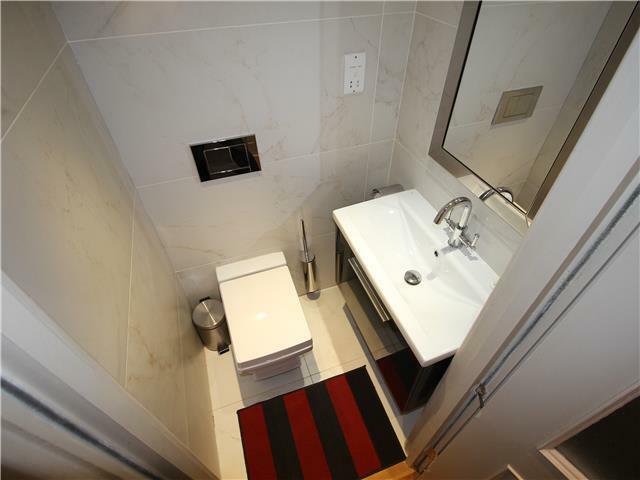 The toilet is equipped with a toilet and washbasin. 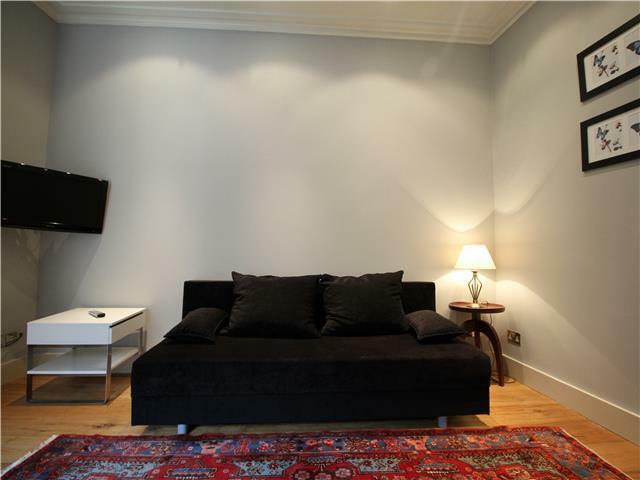 Additionally, this apartment features free high-speed broadband (WiFi). 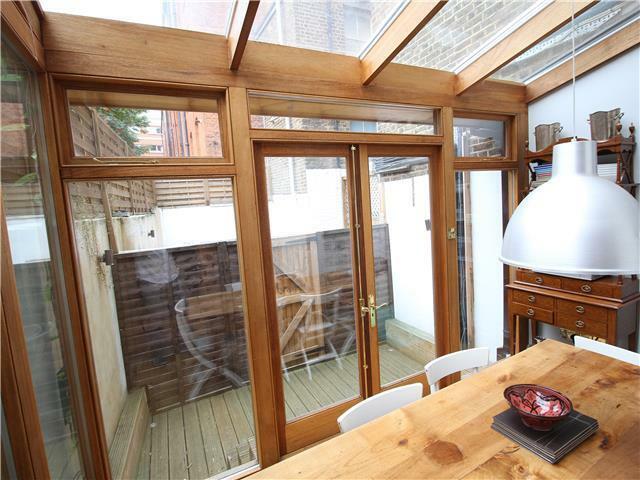 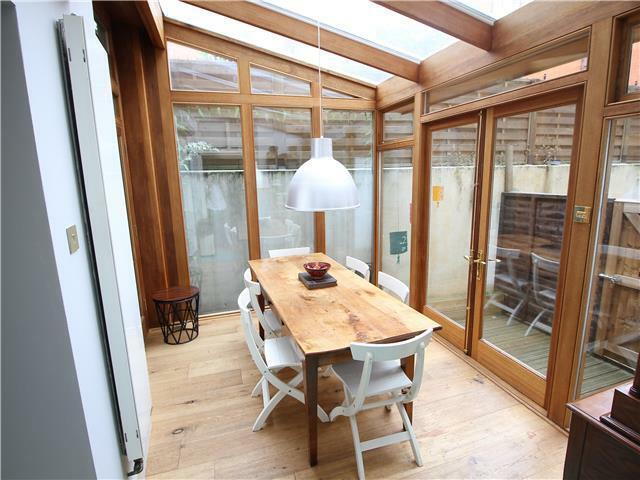 The has access to a private garden space. 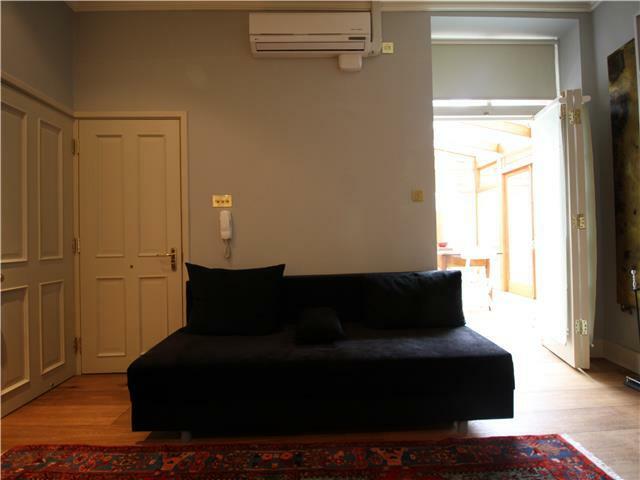 Can sleep a maximum of 6 people based on 2 people bed/ sofa bed.